Hudl is an app that allows teams to watch film on their performance which ultimately contributes tremendously towards team improvement. It allows players to even trim plays and make their own highlights which is exactly what I did to try to get college coaches attention for hockey (see below). Along with trimming the plays and focusing on your highlight reel moves, the app produces some basic music that you may implement when playing your highlight reel to contribute to the intensity of the video. 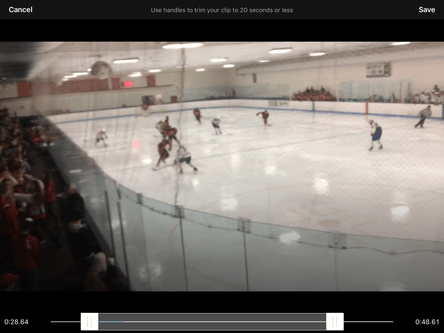 My favorite thing about Hudl is that once you go through all your games and make your little clips full of highlights, it is so simple to put all the clips together into one long video. You simply click “Create Highlight Reel” and just like that all your clips are infront of you. With the simple drag of a clip you can put your highlight into your video. 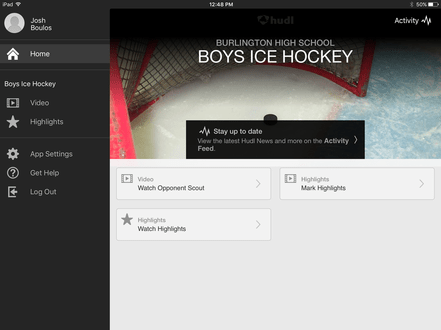 Hudl is changing the game of sports one clip at a time. When you first open up Hudl you will have to make an account. Like all apps those steps are pretty easy. From there once you sign in you will get to this home screen where your coach should have implented the team which you have signed up to view. To get to your clips and all the excitement you click “Video” where the coach will be posting all the game tapes. 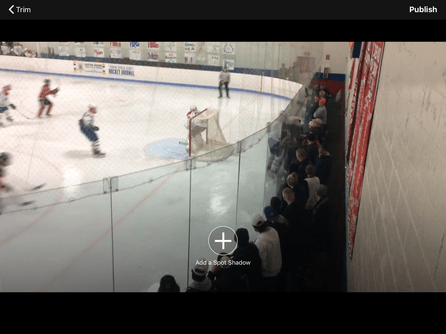 From here you can choose which clip you would like from the game that way if you only want to watch your shifts than you can just skip to when you are on the ice/field. As you can see there is a Star is the top right of the screen that you can hit if you would like to highlight the play. If you highlight the play this allows you to put the short little clip that you have into a “Highlight Reel” which could get college coaches attention if you send it to them. Once you click the highlight button, it will take you to this screen which shows you how to trim the clip. From here the clip can be trimmed to capture the one play that you wanted. 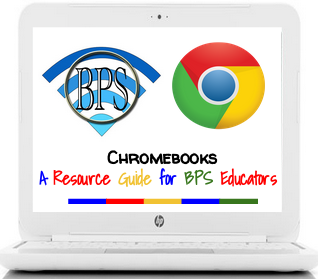 Here is a cool feature. Once the highlight is trimmed you can pick the exact second in the highlight that you want to add a spotlight to yourself. This spotlight will point out where you are so that viewers arn’t looking for the play. Instead they will be keeping an eye on you and waiting for something good to happen! When done with the spotlight feature simply hit the “Publish” button in the top right and you will have created your highlight. When done putting together your highlight film, you simply hit the “Save and Publish” button in the top of your screen and it will take you to this page which is the “My Highlights” page. From here you can see all your Highlight Reels as shown at the top. And can also see all that individual clips that you got off your film. 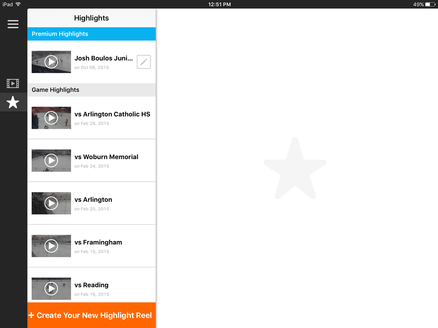 Click on this here to view my Highlight Reel that I created using the awesome app Hudl! ← Move over Siri! Google Docs now has voice typing!